Living in London means you are always just around the corner from meeting someone from another part of the world.. 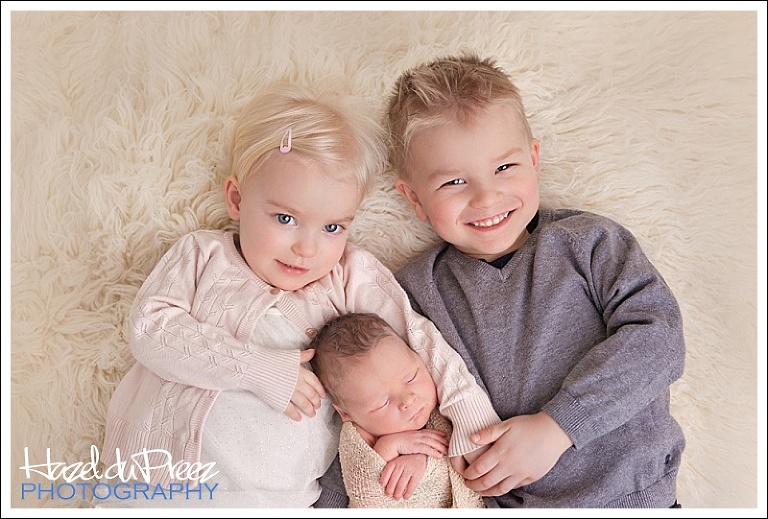 I so loved meeting and photographing these beautiful little Finnish siblings at their home in Kew. They were so angelic!